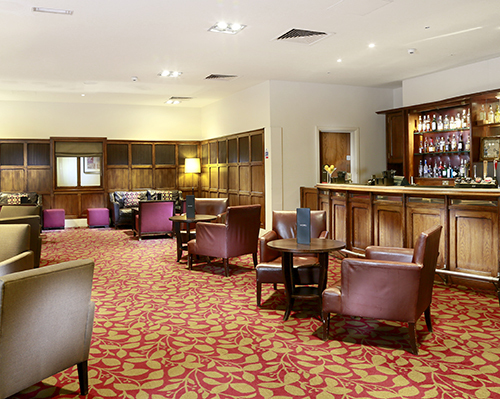 Our hotel is a perfect venue for celebrations, events and conferences; we boast superb hotel accommodation, stylish meeting and function rooms, a luxurious spa and professional courteous service. 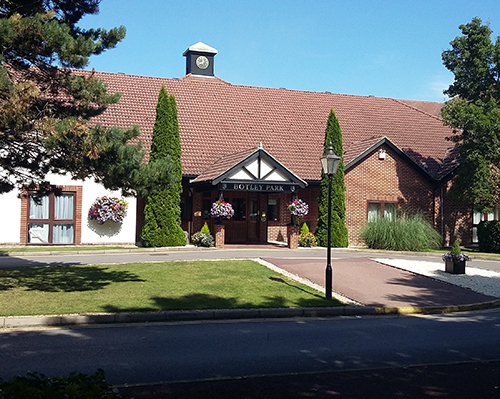 Our hotel in Southampton is perfect for country adventures and family fun. Less than a 20 minute drive away you’ll find Paultons Family Theme Park, home of Peppa Pig World which kid of all ages will enjoy. Those travelling to the nearby ports of Southampton and Portsmouth can take advantage of our park and cruise options. Once you’ve finished exploring – we recommend a visit to our spa and beauty suite, for a relaxing steam before you dine in the fabulous Winchester Restaurant.